Congratulations to collectif_fact and Luca Toth, joint winners of the 2013 Tenderflix Prize. In its sixth year, Tenderflix is a juried international film and video festival. 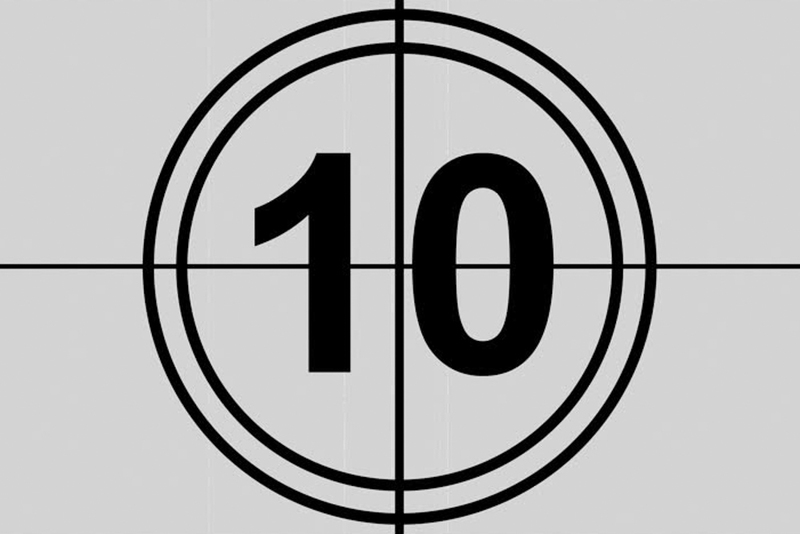 The festival is open to film and video in all genres, with just two stipulations: all entries must be less than ten minutes long, and completed since January 2012. While there were no thematic restrictions for entries, this year’s festival sought films testing the limits of narrative–as an abstract, illustrative, or otherwise convention-defying force.The jury selected eleven films as finalists for the 2013 Tenderflix Prize. A prize screening of all eleven films will take place on Friday 11 October at the Hospital Club (24 Endell Street, London WC2H 9HQ) with one film chosen for the first prize of 500 GBP. An additional public screening will take place at the gallery on Saturday 12 October from 12–6 pm. Justin Ascott is a UK-based visual artist working in film and moving image. George Clark is the Assistant Curator of Film at Tate Modern. Fred Raskin is an American film editor whose credits include Quentin Tarantino's Django Unchained. Etan Ilfeld is the founder of Tenderpixel, as well as the Tenderflix film festival.